What was your all time best/proudest moment? It was last spring when I completed my capstone project. I cumulated the year long project with a 20 minute presentation and I was so relieved after I accomplished it! Who is someone you really admire? My older sister, Rachel. She always goes after her dreams and I am constantly inspired to do the same. Fill in the blank: Someday I am going to… change the world. What I'll miss about High School… having the opportunity to see all of my friends everyday. 5 items you never leave home without… my phone, wallet, chapstick, a phone charger, and my claddagh ring. Thanks so much for answering these fun questions! Congratulations on all your accomplishments, your future is bright and shining! 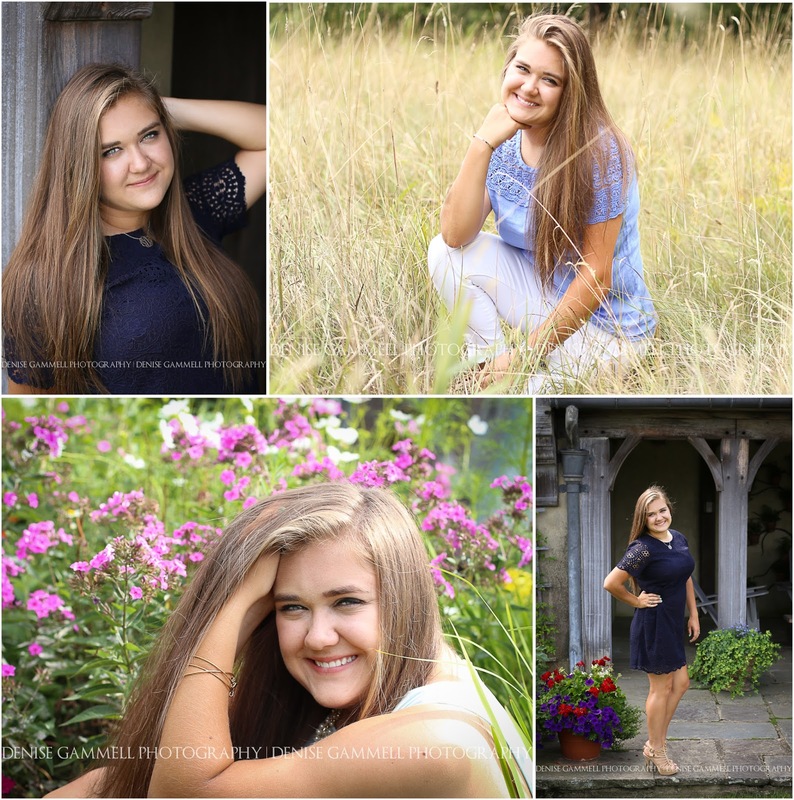 Fall sessions are booking quickly for the class of 2017! 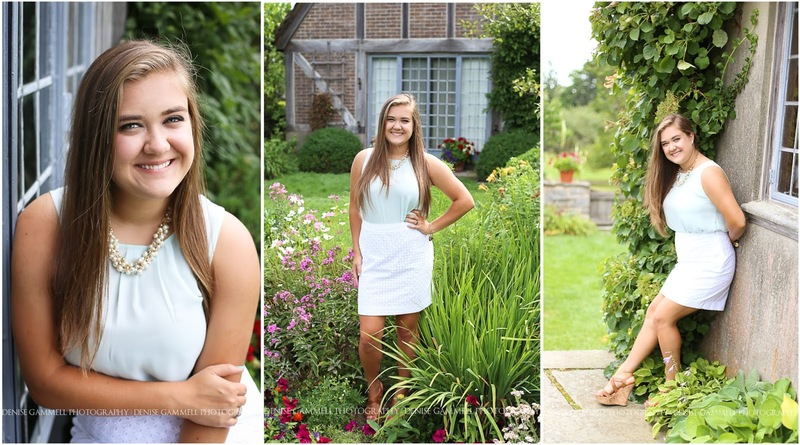 Schedule your CT senior picture photo session today!